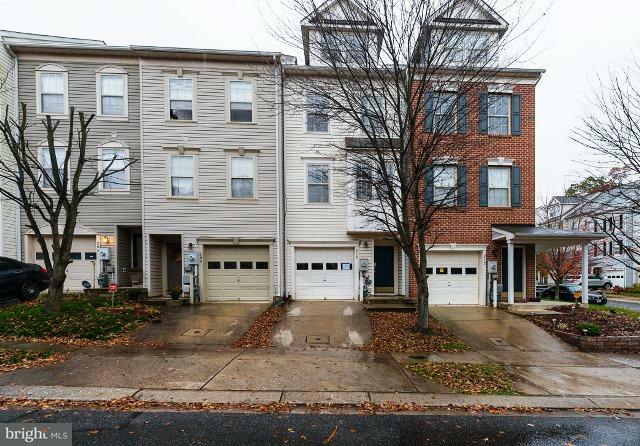 Built in 2001, this townhouse has approximately 1528 finished square feet, fivebedrooms, two full and one half bath, good size kitchen, dining area andliving room. Rear deck completes this home. Conveniently located with easyaccess to I-795, shopping, dining and more!